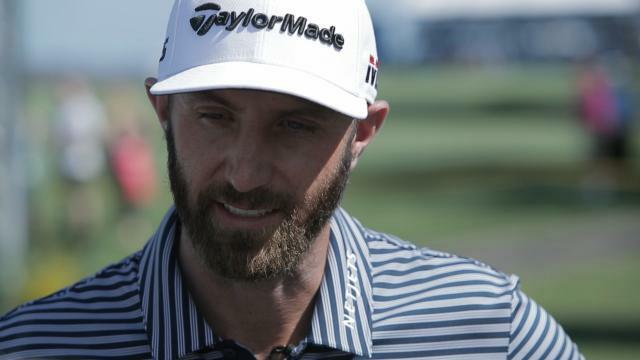 Following his opening-round 68 at the 2019 RBC Heritage, Dustin Johnson talks about his driving ability and fine tuning his wedges. 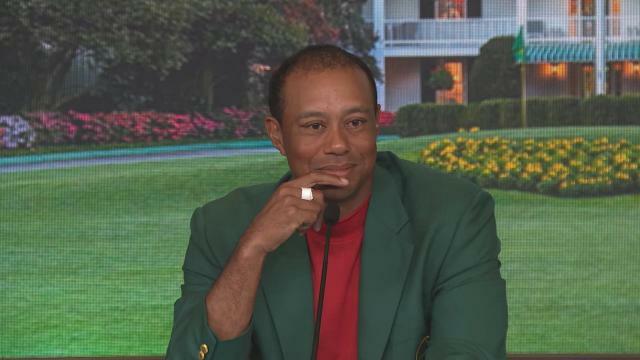 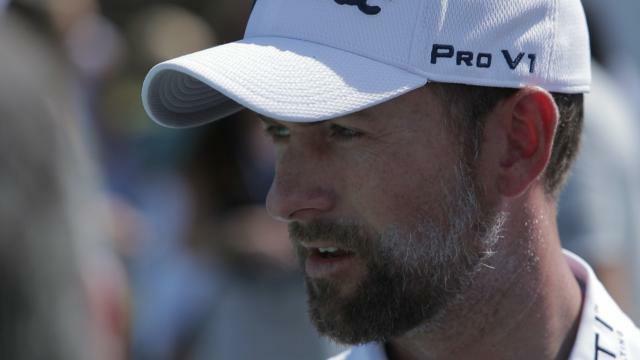 Prior to the 2019 RBC Heritage, Webb Simpson talks about the impact of the Tiger Woods victory at last week's Masters Tournament on the world of golf. 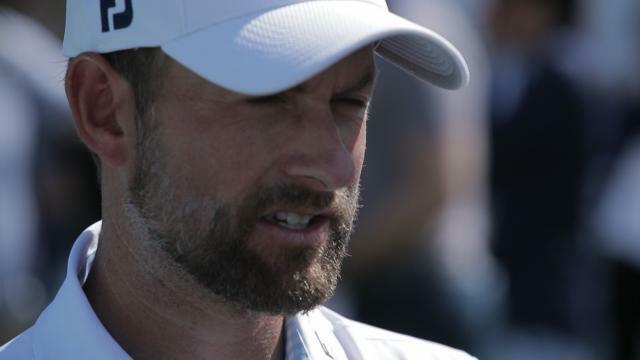 Prior to the 2019 RBC Heritage, Webb Simpson talks about how he is getting ready for this week's tournament in comparison to getting ready for a major. 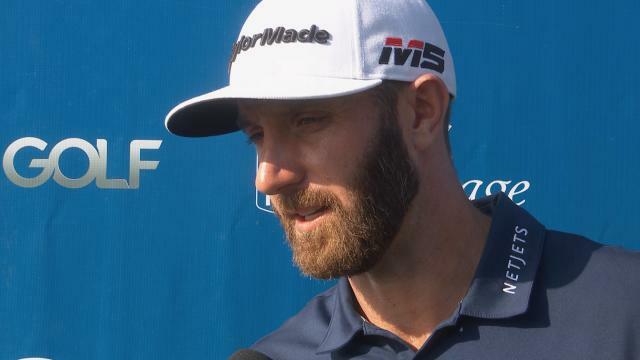 Prior to the 2019 RBC Heritage, Dustin Johnson talks about his performance in last week's Masters Tournament. 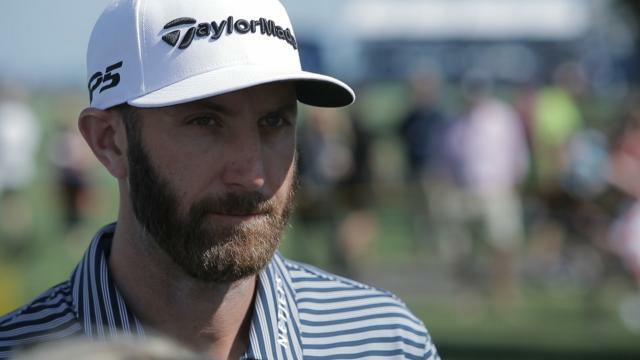 Prior to the 2019 RBC Heritage, Dustin Johnson talks about playing in his home state and how he has played in the past. 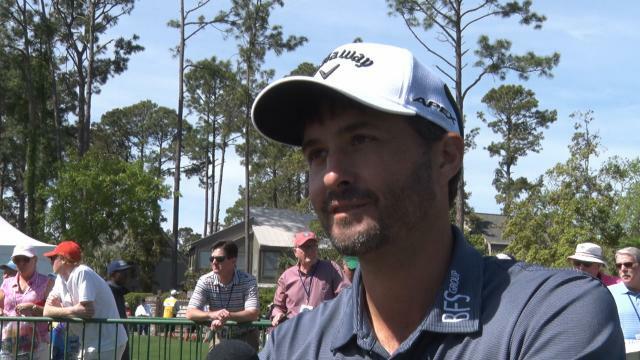 Prior to the 2019 RBC Heritage, Kevin Kisner talks about the relaxed atmosphere this week and how well he is currently playing. 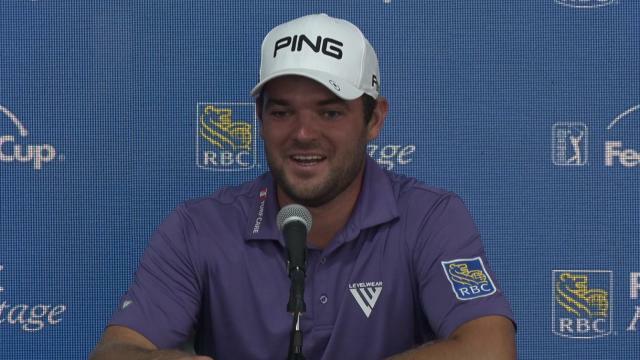 Prior to the 2019 RBC Heritage, Corey Conners talks about his recent victory at the Valero Texas Open and what his schedule has been like since that win. 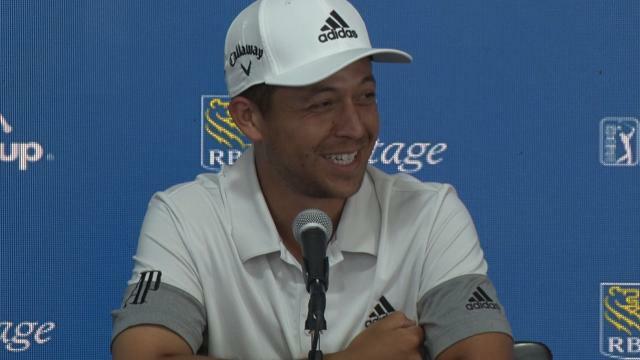 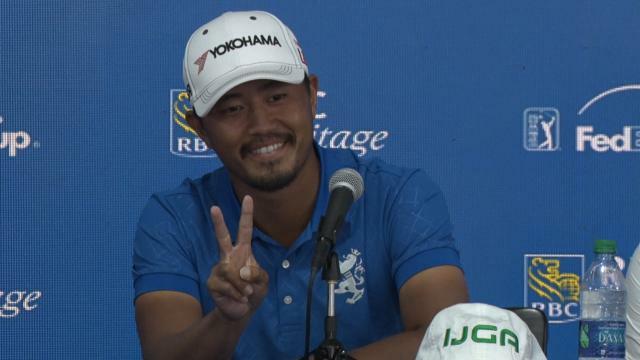 Prior to the 2019 RBC Heritage, Xander Schauffele talks about having one year at Hilton Head under his belt for himself and a key member of his "team.